Are you aware that more than half of UK consumers will have started their Christmas shopping by the end of THIS month? 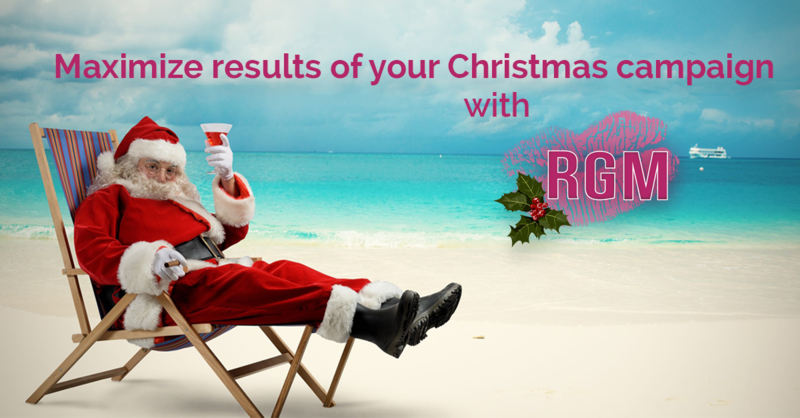 We’ve got a simple Christmas Sales strategy to help you nail the festive season this year and it starts now but spaces are limited and they are filling up quickly! Contact us today!